Tax isn’t the most exciting topic but as we approach the end of another tax year, it’s important to remind ourselves of the need to make the most of all available tax reliefs and allowances. 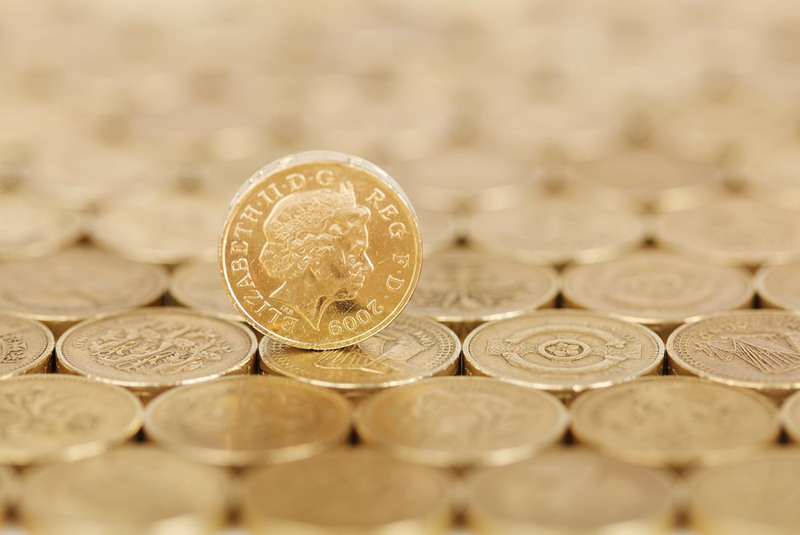 Here’s our list of top five tax allowances that you should think about at this time of year. Married couples and civil partners can make use of an allowance of up to £22,200 of any gain in 2016-17 by transferring an asset into joint names. But the transfer to your spouse or partner must be a genuine outright gift. You can put up to £15,240 into an ISA for 2016/17, rising to £20,000 in 2017/18. Those between the ages of 18 and 40 looking to save for retirement or to buy a home, can access the new Lifetime ISA from April 2017. This enables you to save up to £4,000 a year and receive a government bonus of 25%. You can get tax relief at your marginal rate of tax on pension contributions of up to £40,000 gross, subject to your earnings. People with an income of over £150,000 have a lower limit. So please speak to us about the details if this applies to you. Higher rate taxpayers (those earning more than £43,000 pa) can use gift aid to claim an extra 25p for every £1 of a gift made to a registered charity. This is in addition to the 25p that the charity claims. You can give £3,000 worth of gifts each tax year without them being added to the value of your estate for Inheritance Tax purposes. You can also give as many gifts of up to £250 per person as you want during the tax year. As long as you haven’t used another exemption on the same person. If you need any help regarding this, please let us know.